Trying to eat healthier and live a better life? 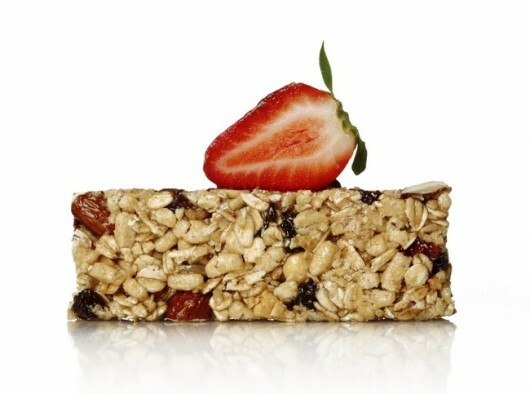 Not all “health” foods are actually healthy. In fact, some of them are downright bad for you. A salad loaded with tons of dressing, bacon bits, croutons, cheese, and eggs can be higher in fat and calories than a double cheeseburger. 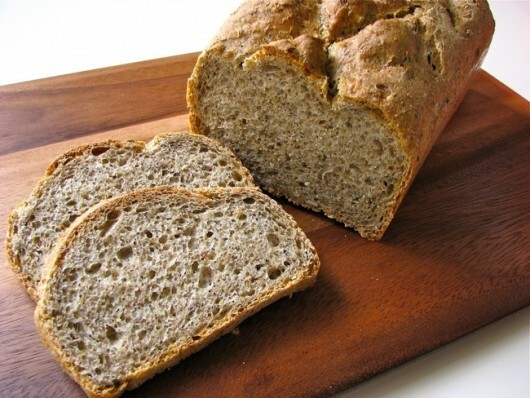 Multigrain bread usually contains refined grains… which means this bread doesn’t contain the fiber that real, whole grains possess. Look for whole-grain bread instead. Some of these bars contain an high amount of sugar. These can even contain more calories than an actual meal. Quite often, frozen yogurt doesn’t contain the beneficial bacteria that normal yogurt has. 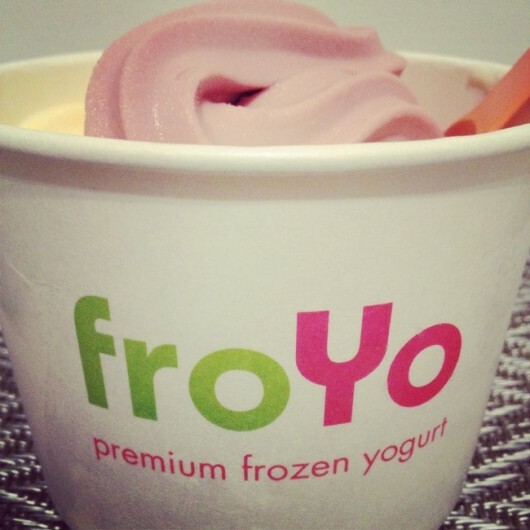 A majority of fro-yo is heat processed, which kills the bacteria and just leaves you with a lot of sugar. 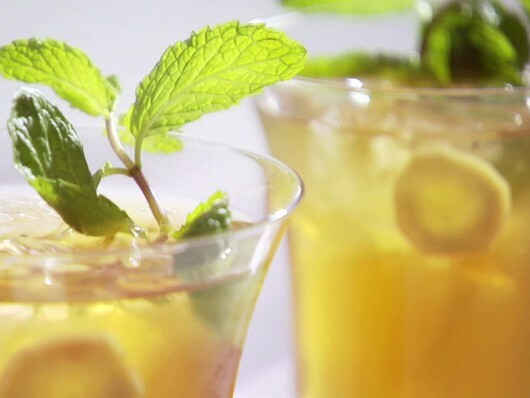 These teas contain none of the powerful antioxidants that regular green tea contains, so you are better off making your own. 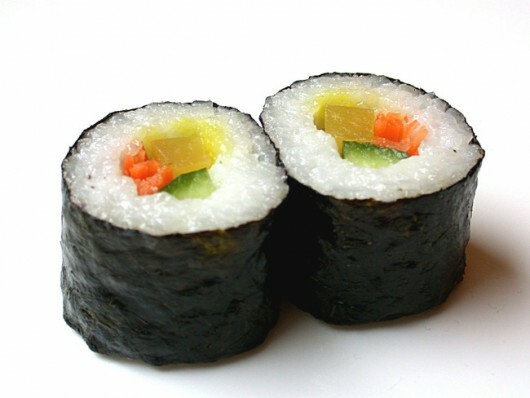 Some sushi contains more fat and calories than two sandwiches complete with meat, veggies, and mayo. You also need to eat much more of it to get full. 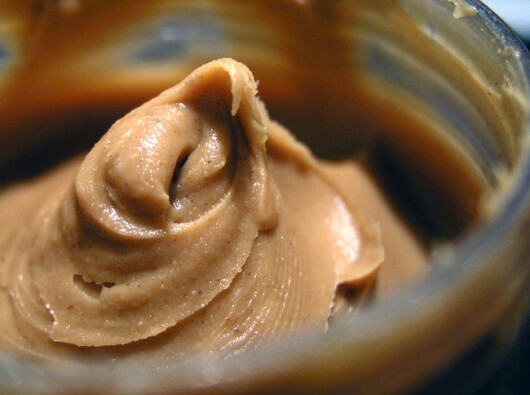 These peanut butters usually contain the same amount of calories as regular peanut butter but, to make up for the lack of fat, the sugar added cancels out the healthy parts of the spread. 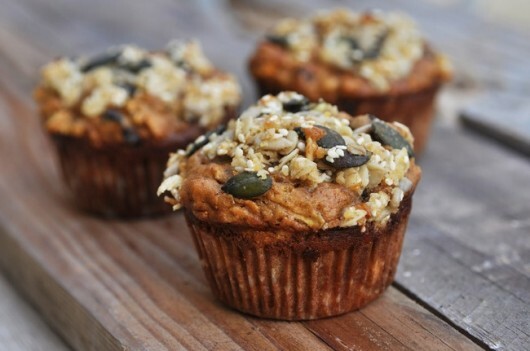 Comedian Jim Gaffigan said it perfectly, “Muffins are just bald cupcakes.” Some muffins consumed for breakfast contain around 800 calories! 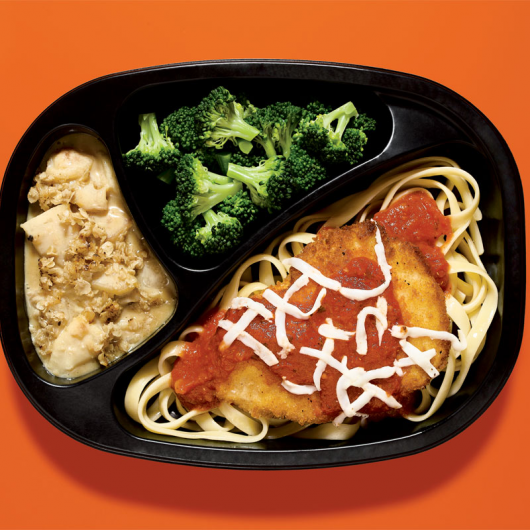 Frozen meals – even light versions – are often packed with sodium, which can take a hefty toll on your blood pressure. The next time you go grocery shopping, don’t fall for a lot of “healthy” marketing lies. Typically, they are empty promises and the foods are full of calories. Share these important tips with others!